There are loads of things to do in Cumbria whether you are on a week long cottage holiday or just visiting for the day! With the stunning Lake District within its borders, Cumbria is one of the most sparsely populated counties in the UK, with miles upon miles of unspoilt countryside and woodland to explore. But there are also many activities and events to get involved in and fill your days. So here are 8 things to do in Cumbria on your visit! Townend house and gardens offer the visitor the chance to step back in time and enter the world of a rustic, atmospheric farmhouse that oozes character. In the Troutbeck Valley and formally the home of The Brownes of Townend, four centuries of stories, interesting tales and history are preserved at this Lake District farmhouse in an area favourited by Beatrix Potter. An absolute must if you have riding blood in your veins. The award-winning stables offer visitors the chance to meet some amazing horses, explore the yard, enjoy the café and of course, ride the Clydesdale’s and other horses there! 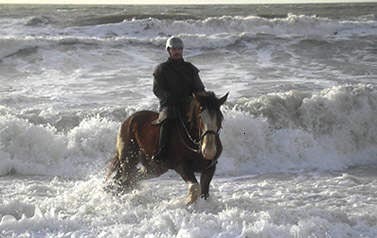 Gallop along the beautiful beaches on one of the gentle giants and see Cumbria in a way you would never have imagined. 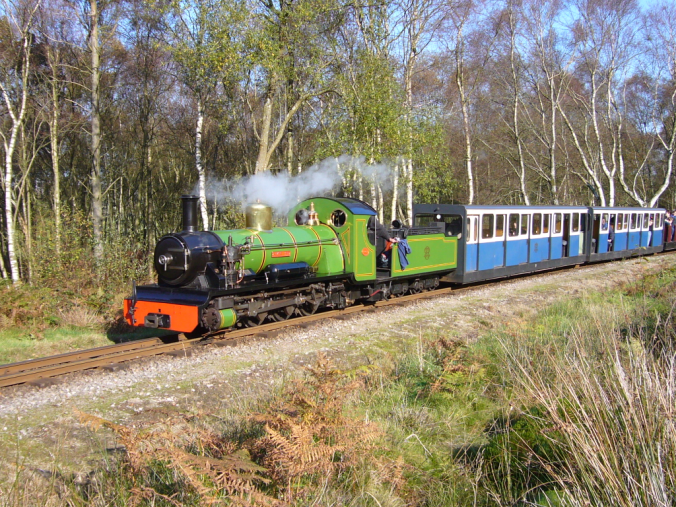 If you’re looking for things to do in Cumbria with your family, then the Ravenglass and Eskdale Railway is a great place to start. This miniature scenic rail-road carries passengers along seven miles of picturesque scenery and stunning landscapes. From the Roman Port of Ravenglass and through the Eskdale Valley, this will be the most enjoyable 40 minute journey you will make all holiday. 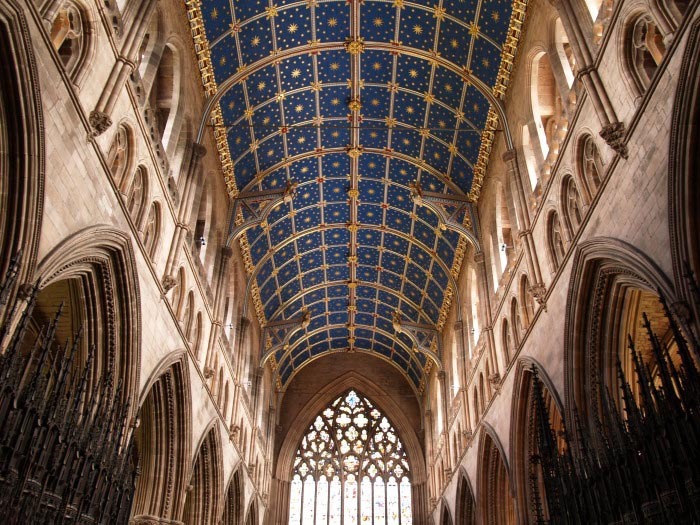 Stunningly Gothic and steeped in history, Carlisle Cathedral is regarded as a jewel of the North West and is nearly 900 years old. A true medieval cathedral just on the border with Scotland, there are many things to see including The Treasury, The Ceiling of the Choir, The Trait Memorial Window and The Bishop’s Throne. 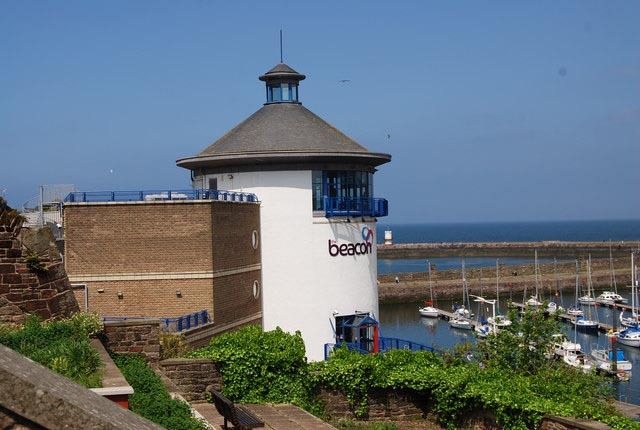 The Beacon Museum is an award-winning, recently refurbished museum on Whitehaven’s harbour. Home to the areas most prised industrial and maritime artefacts, the museum offers unrivalled panoramic views of the coastline as well as a gift shop and popular bistro café on the ground floor. 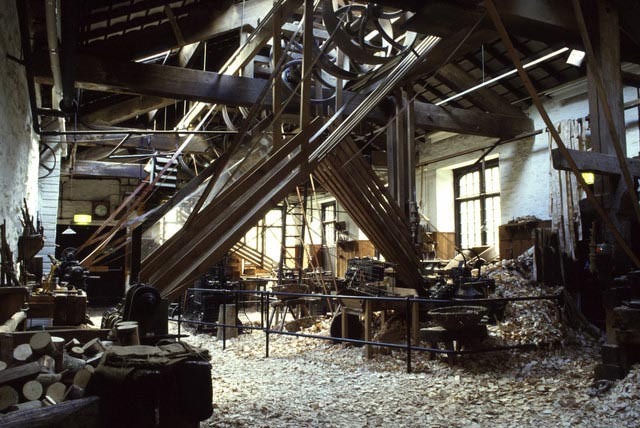 One of the Cumbria’s many historic sites, Stott Park Bobbin Mill is a true step back in time with guided tours of the old fashioned mill. A well hidden gem, Stott Park was an essential park of the Lancashire textile industry of the time, producing millions of wooden bobbins. The brand new exhibition allows visitors to see the tree to bobbin process and a hands-on family trail so guests can get a feel for the tough work that 250 men and boys carried out each day. 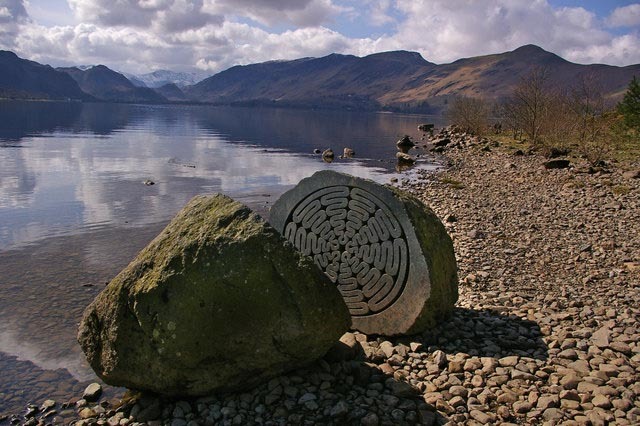 One of the most popular walks in the Lake District, the Catbells Lakeland hike takes walkers down the western bank of Borrowdale to the three small peaks of Catbells, Maiden Moor and High Spy. A days worth of challenging but rewarding walking offers stunning views and glimpses of the local wildlife. 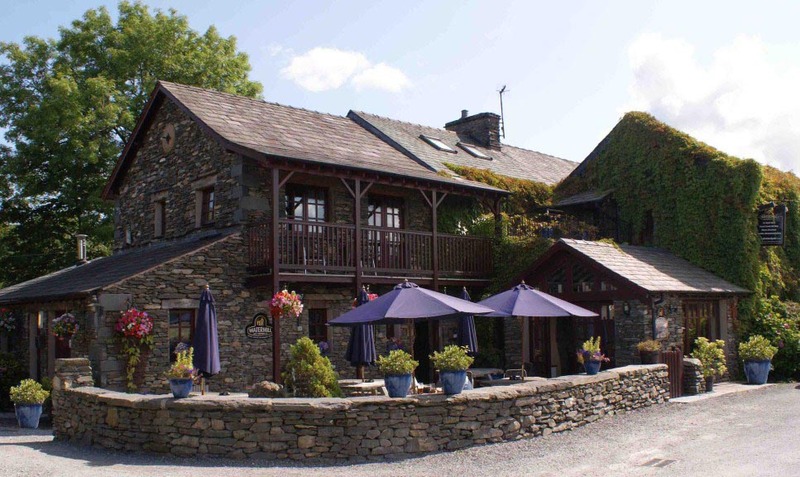 Overlooking the stunning Lake Windermere, the Watermill Inn & Brewery is ideally located for any tour of the lakes and would serve a great resting point after a days adventure. 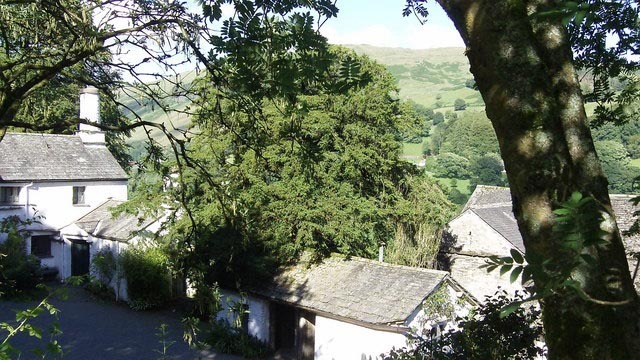 The inn is renowned for its Coniston Bluebird beef and ale pie and boasts 16 real ales to taste too. 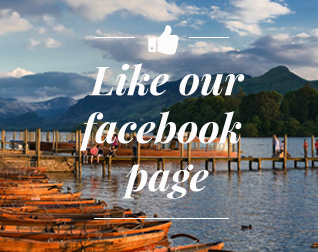 Click for more things to do in Cumbria!